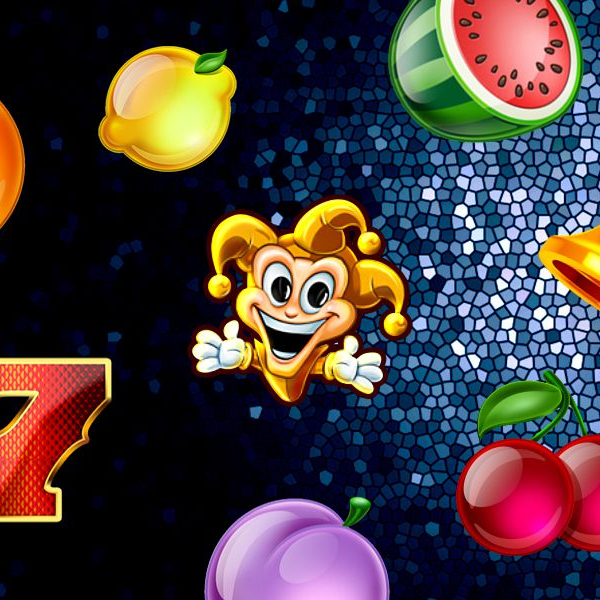 Joker Millions is a classy new online slot released by Yggdrasil Gaming and it offers great bonus features and a large progressive jackpot. The slot has 5 reels and 20 fixed paylines. On the reels are symbols such as bells, watermelons, cherries, plums, oranges, lemons and a big red seven. There is no wild symbol but the scatter is a joker on a gold casino chip. Every time a winning combination lands the symbols in it will freeze in place for a free re-spin, if this adds to the win then the process is repeated. Landing five or more scatter symbols awards a multiplier of up to 1000 times the bet. They then freeze in place for a re-spin and if all positions eventually become occupied by the scatter then the progressive jackpot is won.